M&Ms are yummy, which makes the promotional M&Ms 25 Gram Bag the perfect give away at your next big event. Bulk discounts and low prices too. Give your corporate promotion a festive vibe with the custom M&Ms 25 gram Bag. 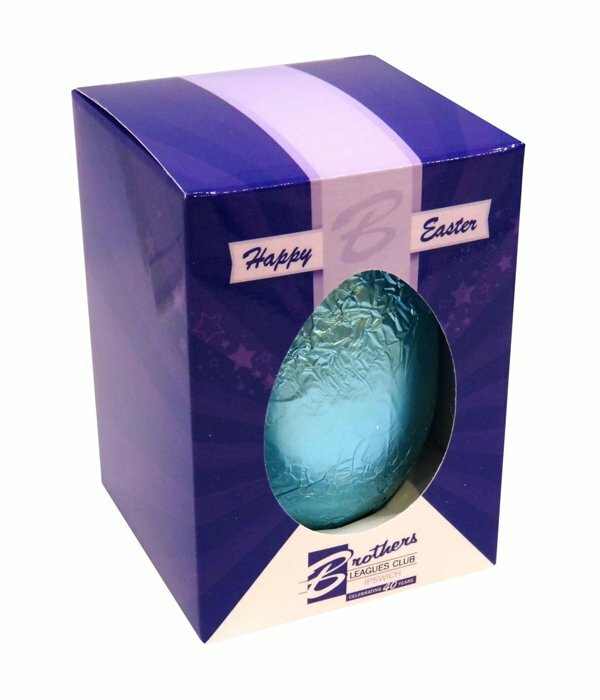 This cool gift item is the perfect giveaway to your business partners, suppliers, and clients. A customised M&Ms 25 gram Bag with your very own design looks cool. Alternatively, simply put your company logo on the bag, and you have yourself a marketing tool that will greatly boost your brand awareness. These M&M bags are 85mm in width and 65mm in height, and contain 25 grams of tasty M&Ms. 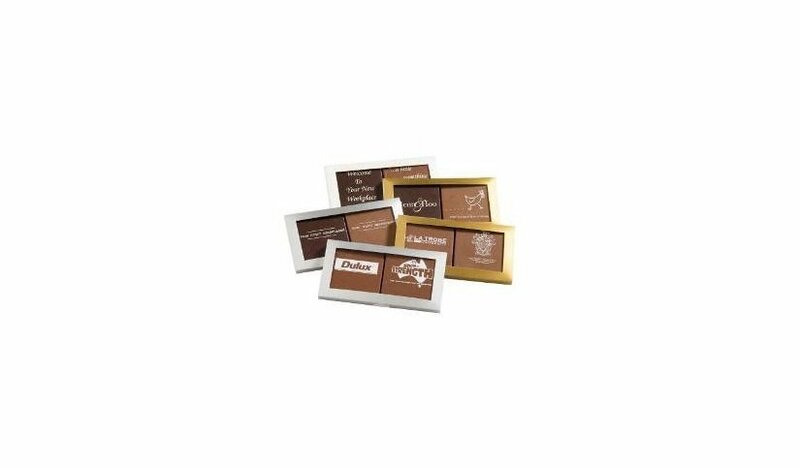 M&Ms are among the most popular chocolates so anyone whom you gift these to will be very delighted. 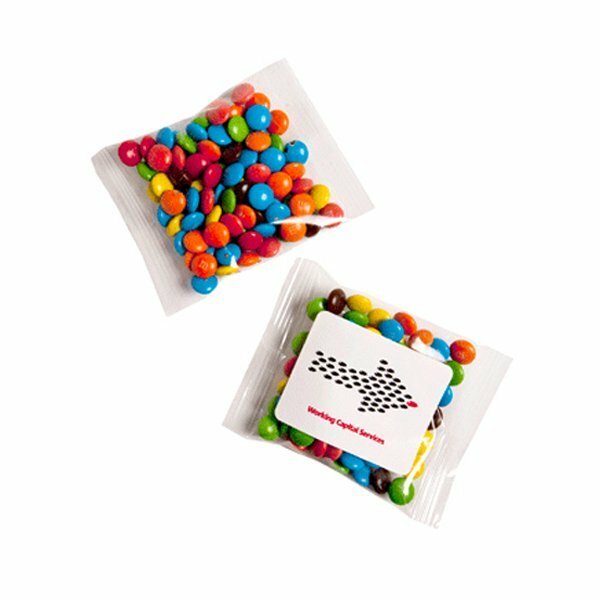 To increase the impact of your giveaway, give your personal touch to the branded M&Ms 25 gram Bag by adding your corporate colours. 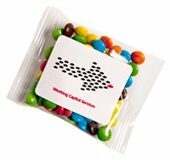 You can put in your logo and contact details and it will give your brand good recall when you give out the M&Ms bags during trade shows. If you plan to gift the M&Ms 25 gram Bags to your business partners, we suggest you put their names on each bag along with a personalised message. For holidays, you can make a holiday themed design and give them out on your company party. Santa’s bag of treats just became more exciting. If you’re looking to present your M&Ms using other containers aside from bags, you should check out our other packing options. The branded M&Ms Plastic Container is a nice table top confectionery container, while the custom M&Ms Champagne Bottle is something that’s a bit more out of the ordinary. Small is still sweet with our branded M&Ms 25 Gram Bag. This easy to customize giveaway is great for your marketing events! Marketing on the go? Try our Five Panel Cotton Twill Mesh Flat Cap and our other sporty hats and caps! If you’re ready to order, you can give us a call via our hotline number 1300 008 300, and one of our sales team members would be ready to assist you. Or you can also make use of our live chat application on this website by simply shooting us a message through that chat box.